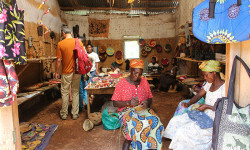 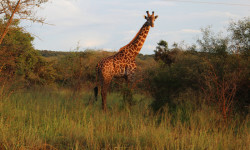 Kagera Safaris is a small independent local tour company based in Uganda, with an intimate knowledge of the products and activities we recommend. 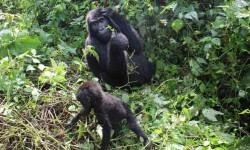 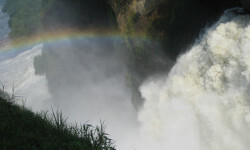 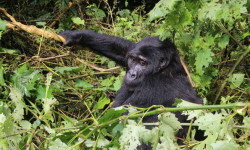 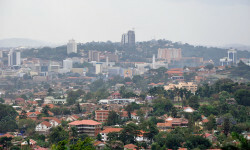 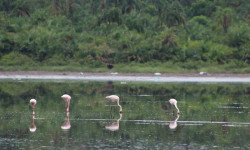 We arrange tailor made eco-friendly treks and safari holidays for individuals, families, and groups in Uganda and Rwanda. 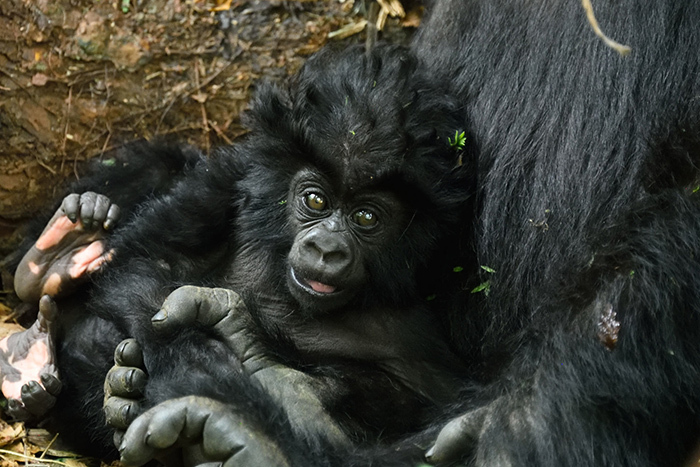 This year saw tourism officials, local communities and tourists alike come together to discuss and celebrate gorilla conservation in Rwanda.